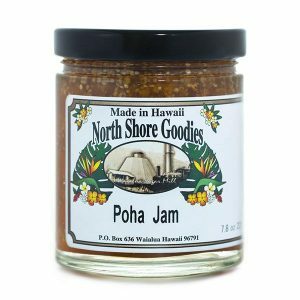 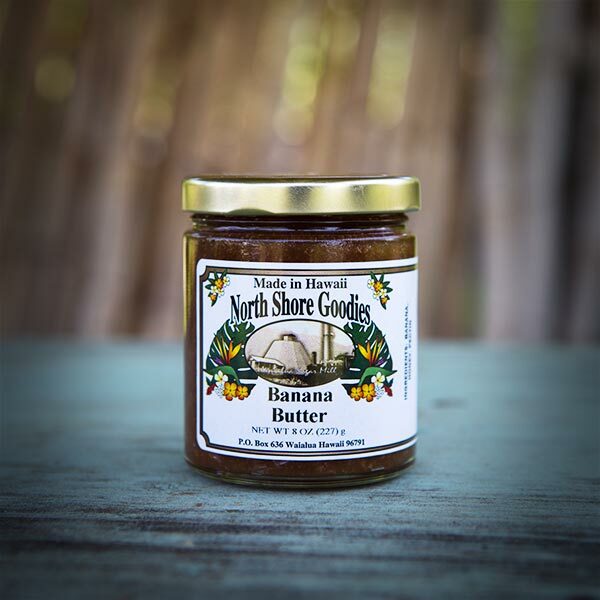 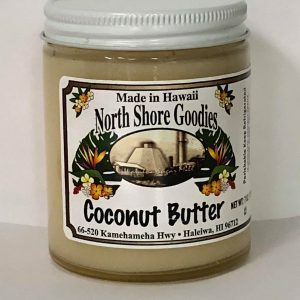 Our banana butter has a subtle buttery banana flavor that is great on top of pancakes, scones or even toast. 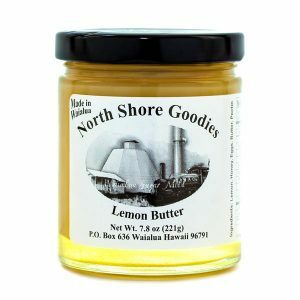 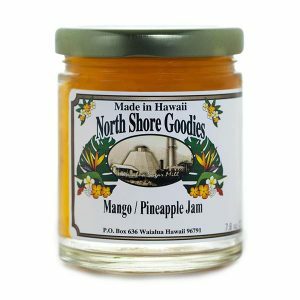 A lovely flavored spread with a smooth, subtle buttery banana flavor that is great for amping up desserts that already showcase banana, or simply spread atop pancakes, scones or even toast. 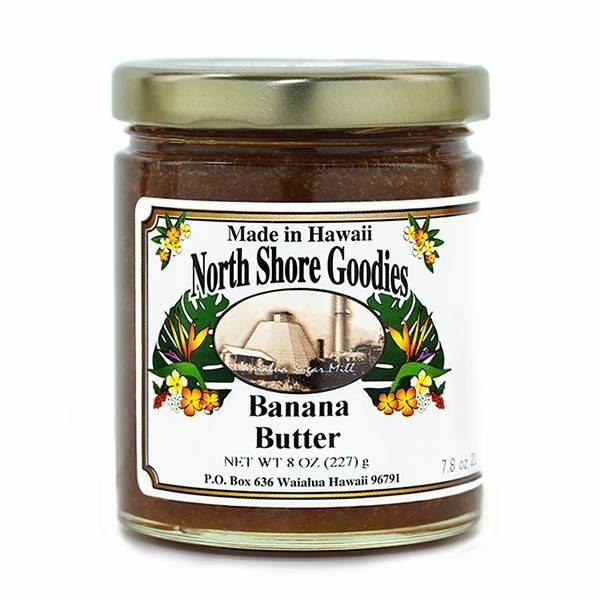 Our banana butter is made of natural ingredients: banana, honey and pectin.